Ever look at a Pez dispenser and wonder why there was never a movie made about those adorable little sugar pellets? Dry your tears. 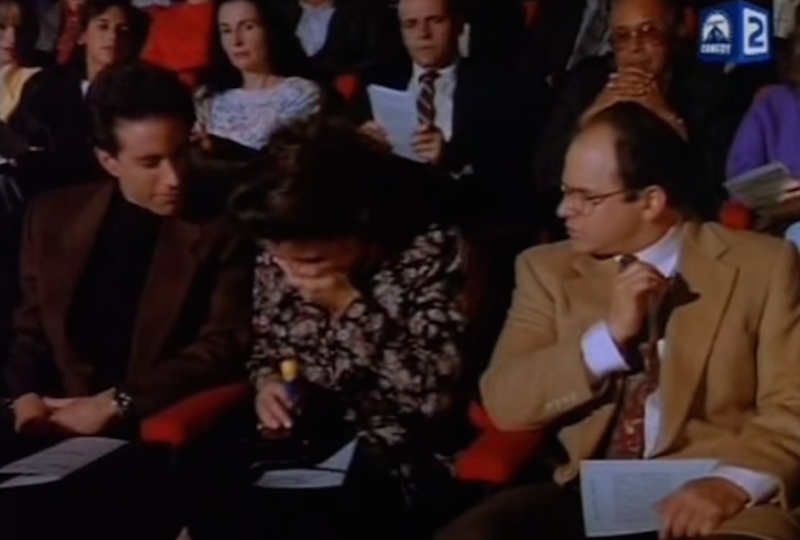 Hollywood is making a film about Pez, the classic candy that has an entire Seinfeld episode dedicated to it. Fun fact: People still eat Pez, which is a product of Austria that was created in 1927 by the great candy maker Pez Pezington. Envision Media Arts has entered an exclusive agreement with PEZ Candy Inc. to develop an animated feature based on the spring-loaded lozenge dispensers with the flip-up heads. Cameron Fay (The Three Stooges Movie, Brother In Law) has popped up to script it. Lee Nelson and David Buelow will produce for EMA.